A subpoena is an order directing the recipient to appear and testify at a specific time and place. A subpoena duces tecum requires the recipient to produce certain documents listed in the subpoena on the date and time designated in the subpoena. A subpoena does not grant authority to search the premises. The following is Tulane University's procedure for responding to a subpoena. The General Counsel is the only person designated to accept service of a subpoena on behalf of Tulane University. Please direct the individual attempting to serve the subpoena to the following locations: Uptown-300 Gibson Hall, 6823 St. Charles Avenue, phone 865-5783, fax 865-5784 and TUHSC-Tidewater Building, 1440 Canal Street, Room 2417, phone 588-5031 and fax 584-3588. If an employee has erroneously accepted the subpoena, please sign, date and fax the subpoena and contact the Office of the General Counsel immediately. A search warrant is a written court order entitling law enforcement personnel to search a defined area and seize property described in the warrant. The Office of the General Counsel should be immediately notified: Uptown-300 Gibson Hall, 6823 St. Charles Avenue, phone 865-5783, fax 865-5784 and TUHSC-1440 Canal Street, Room 2417, phone 588-5031 and fax 584-3588. Law enforcement personnel are to be informed that the Office of the General Counsel has been contacted and ask them to wait until the General Counsel arrives. If the agent will not wait, please comply with all directives from the law enforcement agent. A full explanation of the Search Warrant Policy and Procedure can be found at the web page for the Office of the General Counsel. Please see the web page for complete instructions on complying with a search warrant. Tulane University is subject to various federal, state, and local regulatory agencies, law enforcement departments, and governmental agencies. If an individual from a governmental agency appears, please immediately contact the Office of the General Counsel. 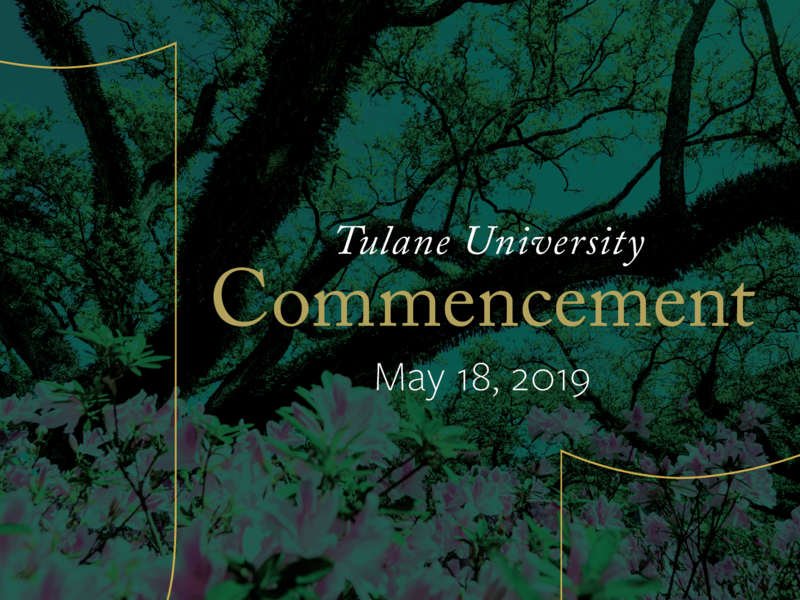 Unless the official presents a search warrant, Tulane University personnel are not to release information, formally or informally, without contacting the Office of the General Counsel.